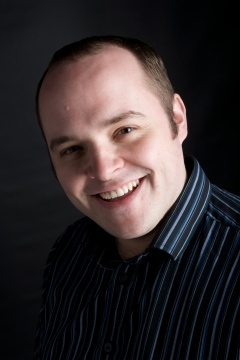 Simon Crookshank has been with Energy since 2003 and has presented many shows. Simon was the voice of late nights for many years and really enjoyed the relaxed style at that time of the night. In his spare time Simon enjoy live music and getting out to support local bands and artists. Simon is on the air every Sunday from 10am to 1pm.